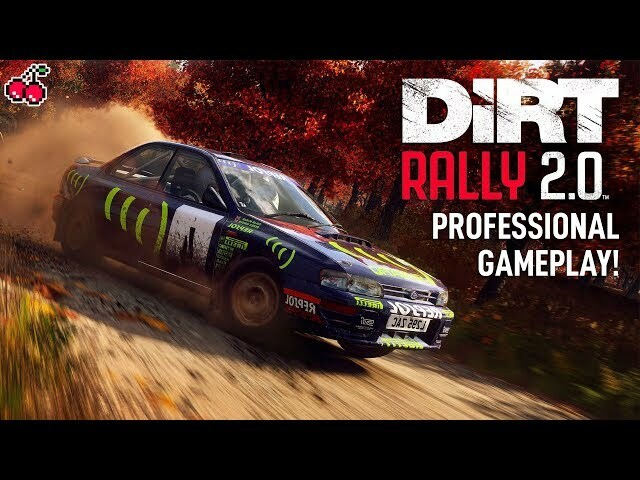 Seventeen minutes of direct-feed DiRT Rally 2.0 gameplay has surfaced this week (courtesy of GameByte) showcasing a stage in both Poland and the USA. The person at the wheel is none other than DiRT Rally 2.0’s very own rally consultant (not to mention WRC Esports champion and real-world rally driver) Jon Armstrong, making the gameplay a particularly good watch. Earlier this month, Codemasters released a DiRT Rally 2.0 rallycross trailer giving us a teaser of some bumper to bumper action as well as a quick look at some different weather conditions. We’re just one month away from the release of DiRT Rally 2.0 now so we’ll be bringing you lots more on the upcoming rally racer as we get ever closer to launch – do stay tuned. Players who pre-order the Deluxe Edition will have early access to the game from February 22, 2019, and will also receive the first two seasons of post-release content.